The number of gift boxes are generally relatively scarce, but why the need to adopt a custom packaging form? Because Custom cardboard tube gift boxes packaging can print the brand in the surface of the box, send out the gift at the same time, can play the role of propaganda brand. Every brand or event organizer hopes to gain a certain degree of brand recognition while gaining promotional brand, or to acquire a group of loyal customers. In every custom gift tube boxes, it takes a lot of time and energy to well the packaging design, to be able to dominate the market competition, in order to stand out in a highly competitive market. This is a “Southern Cross University” gift tube boxes packaging, very simple design style, the overall content only the school name and logo, using a light-colored hot silver printing production process. 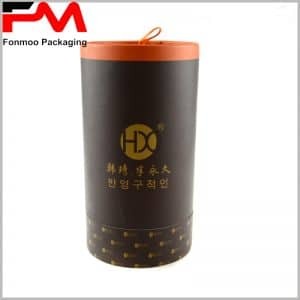 Pure blue packaging background, even the plastic cylinder cover is blue, creating a quiet atmosphere, with the school to send the gift is very consistent. 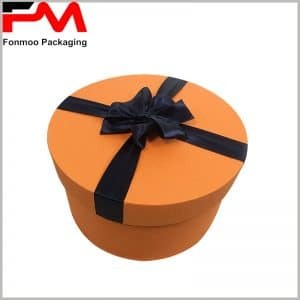 Not only can we offer you a wide range of cardboard tube gift boxes depending on your product, we can even provide packaging design and improvement services. What’s more, we will do the sample within 24 hours after receiving the sample file, Communicate with you about the details of tube gift boxes.